We get all fired up on method and process. We choose ingredients with integrity. And we set our brew machine for maximum motivation. STōK is bold yet smooth. It's not a contradiction - it's on purpose. Our Arabica-based blend uses a higher ratio of coffee beans to water than typical hot brewing. Hot brewing forces the flavor from the bean. 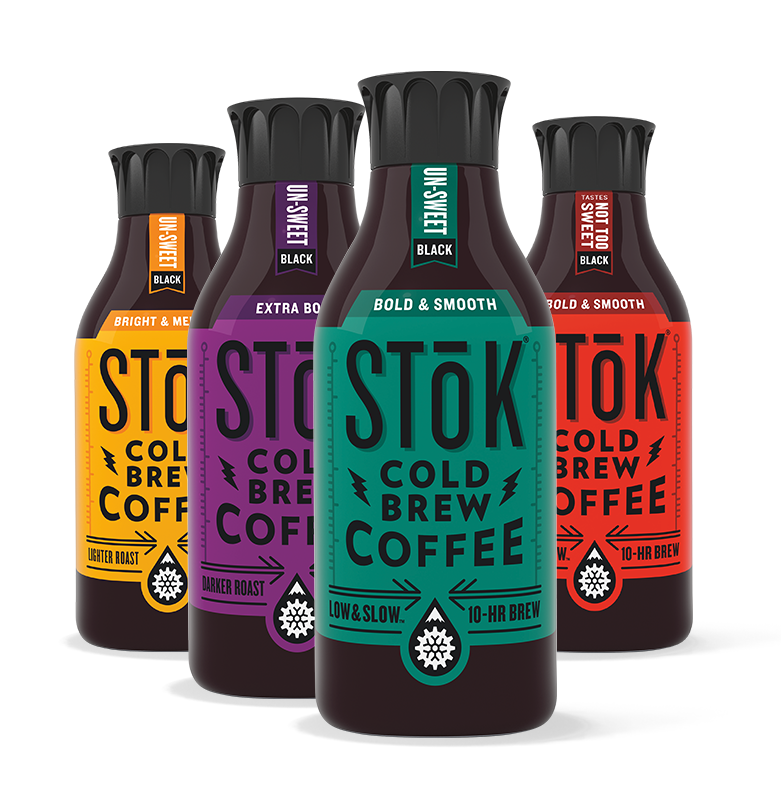 But cold brew takes its sweet time. So we steep for at least 10 hours at lower temperatures. A low & slow steep brings out bold, one-of-a-kind STōKness. The final filtering process removes bitterness, leaving a smooth cold brew. 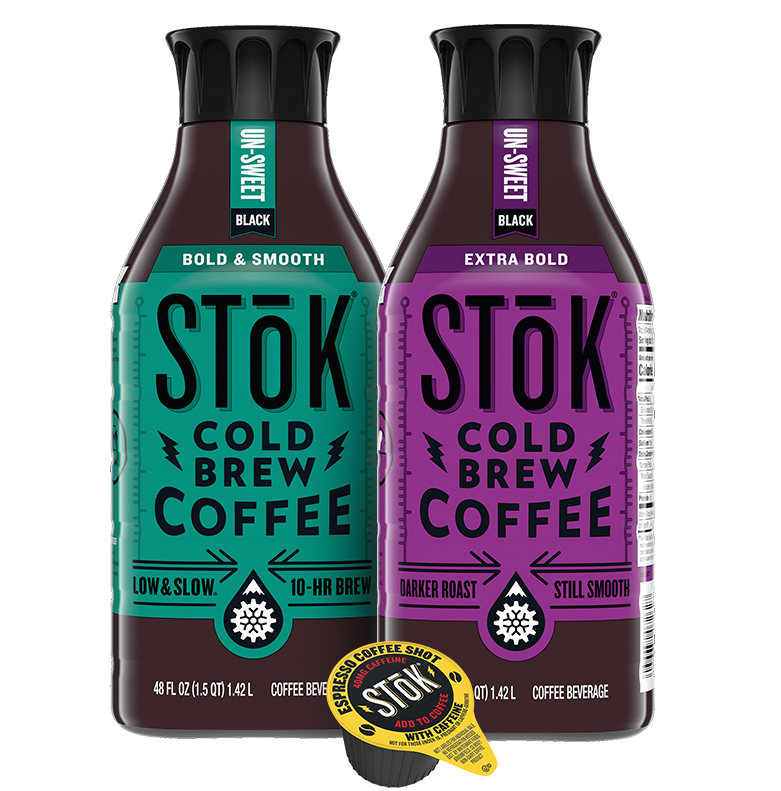 When you taste STōK, you taste coffee. Really amazing coffee.